This is good news for DD Free Dish viewers because IBN7 a premium National Hindi News channel added on DD Free Dish Platform at channel no.015. 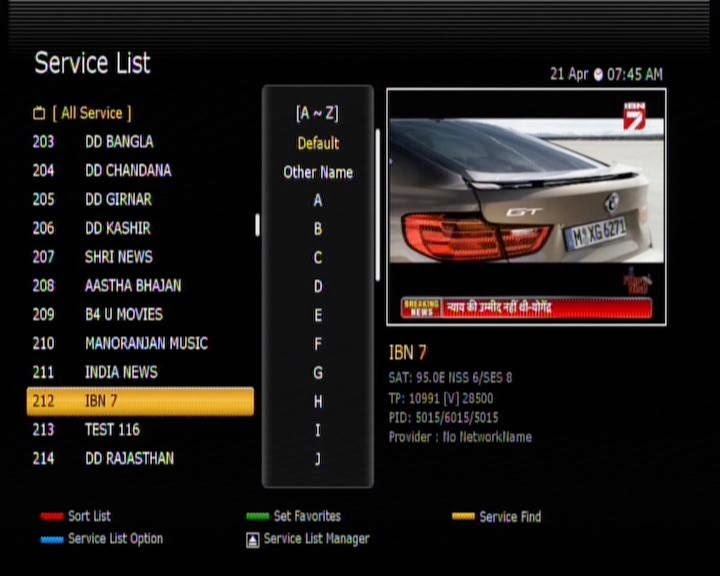 If you are not getting this channel then you can tune your set-top box manualy by using given below technical parameters. 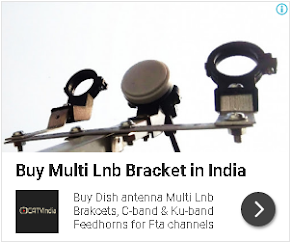 For more information of Doordarshan Free Dish Direct to home service, please keep visit this blog. Really that was superb information about ibn7 hindi news channel and Good information about News 91. Thanks for sharing. Faisal Khan bio and He was conceived and raised in Mumbai. His dad is an autorickshaw driver and mother is a housewife. He needs to wind up a contracted bookkeeper since he is great with numbers. Superb and amazing News channel but I am just talking about Bollywood News because I want to know about bollywood.